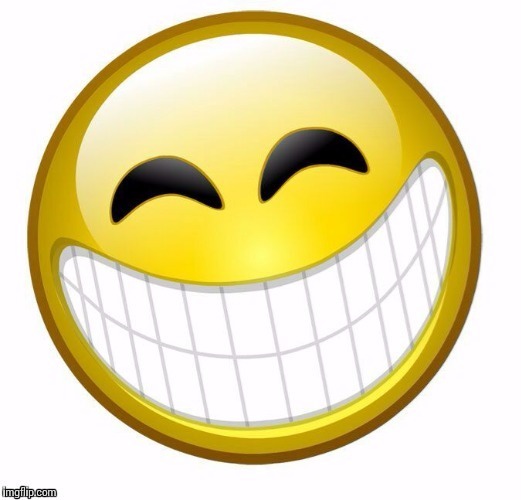 I observed first hand! 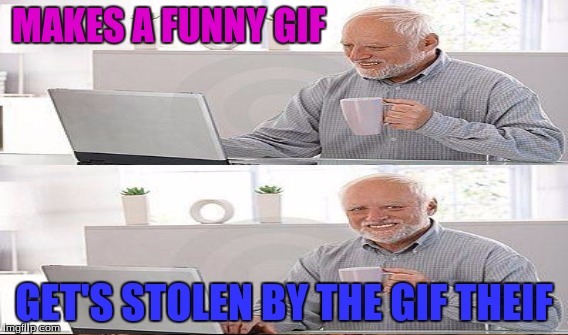 She will come around and steal a gif of her liking! Well, at least she isn'[t trying to steal any of my Swiggymation GIFs. You're gonna get me arrested? But nah! 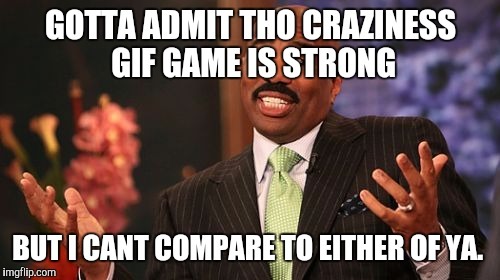 Don't want to get the best gif maker on Imgflip to be put away! BEWARE! 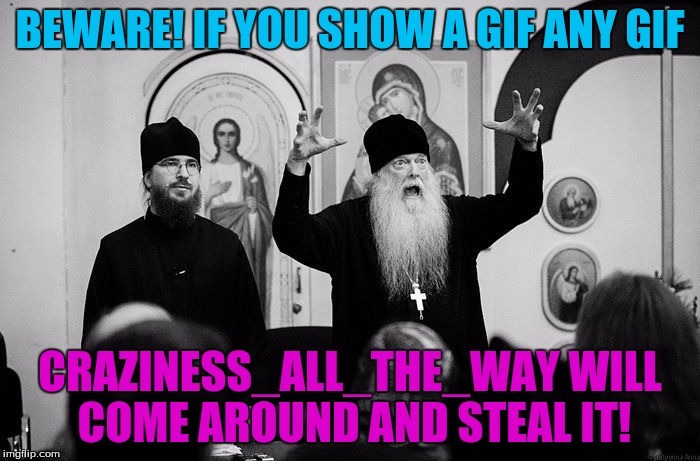 IF YOU SHOW A GIF ANY GIF; CRAZINESS_ALL_THE_WAY WILL COME AROUND AND STEAL IT!